The Fred Rogers (“Mister Rogers’ Neighborhood”) documentary “Won’t You Be My Neighbor?” has its HBO and PBS premieres Saturday. 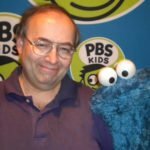 Even long after his passing, leave it to Mister Rogers to bring a cable network and a broadcast network together. 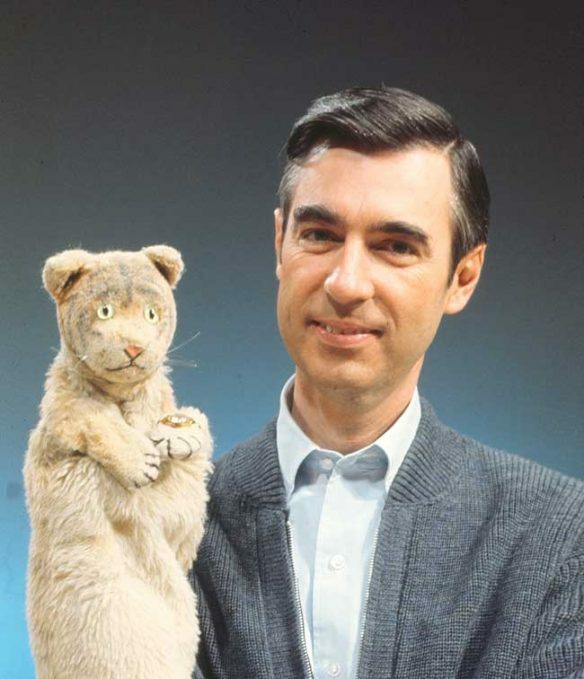 “Won’t You Be My Neighbor?,” director Morgan Neville’s much-acclaimed documentary about famously gentle PBS children’s-show icon Fred Rogers, had a very healthy run in theaters last year. Now, it’s about to make television history: At the same time it has its HBO debut Saturday, Feb. 9, PBS will televise it as an episode of the series “Independent Lens” (check local listings). Already available on home video, “Won’t You Be My Neighbor?” stands as the most profitable biographical documentary made to date, and Neville reports Rogers’ family is “so happy” with the reception to the film. 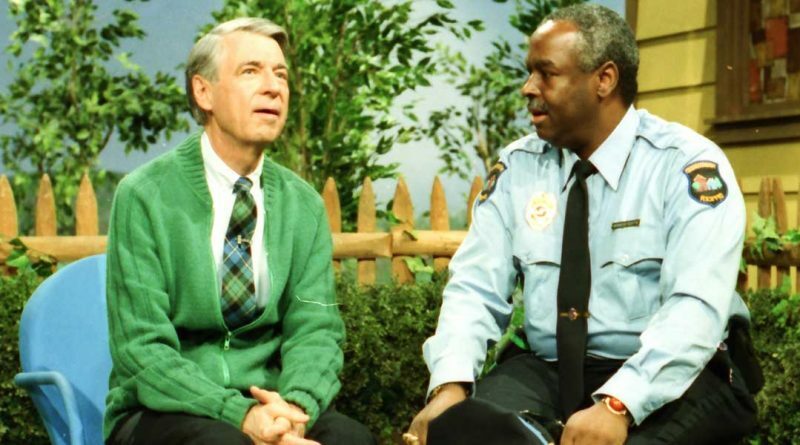 A current nominee in the Film Independent Spirit Awards (being presented Saturday, Feb. 23, the day before the Oscars), “Won’t You Be My Neighbor?” is one of several recent documentaries that have struck similar chords with viewers, Neville believes.